Goodearth Ventures (Asia) Pte Ltd is a subsidiary of Rk Group. 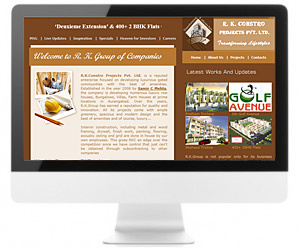 R.K. Group of companies was established in early 1970s. The group includes R.K. Motion Technologies Pvt. Ltd. which is a leading trading company, UBC Bearings India Pvt. Ltd. which is an leading global partner in motion, R.K.Constro Projects Pvt. Ltd. – Transforming Lifestyles of the customers.